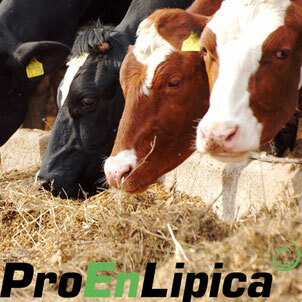 ProEnLipica has been developed especially for dairy cows. The rumen-protected feed fat of pure vegetable origin is not absorbed until it reaches the small intestine, thus supplying the cows with energy for lactation with pinpoint precision. We offer ProEnLipica in the grain sizes “fino”, “standard” and “pellets”. Other grain sizes are available on demand. Please get in contact as to find the right grain size for your application. 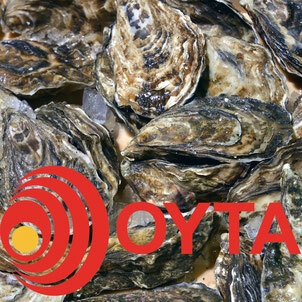 We are distribution partner of Van der Endt-Louwerse for grit mix from oyster shells. The secret behind grit from marine shells is in the delayed availability of the calcium at night, precisely when it is most needed. The result is smoother, tougher and more visually attractive eggshells, and therefore fewer damaged and rejected eggs and less wastage. For offers and further advice please get in contact. 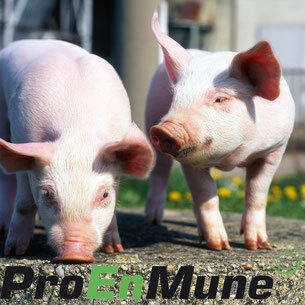 The organic special feed ProEnMune is produced from yeast cell walls. They mainly consist of glucans and mannans. Their positive effect on the health of many animals has been scientifically proven. Beta-glucan stimulates the body’s own immune system and promotes growth as well as stress resistance. Mannans support the reproduction and stabilisation of the positive intestinal flora. We are happy to help you finding the right application for your species. Brewing yeast has a high protein content (43%) and is a natural supplier of various B-vitamins. It also offers a positive amino acid content with high levels of Lysine, Methionine and Threonine. For further advice please get in contact. 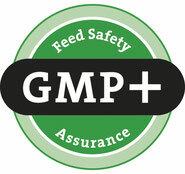 and storage & transhipment of animal feeds) and GMP+BCN-DE1 for QM Milk.